Sifiso completed his articles and was appointed an internal audit manager at KPMG, where he stayed until 2005. He then joined RMB as a credit analyst, where he managed a portfolio holding over R100 billion in facilities covering the metals & mining sectors and was also involved in BEE capital raises of over R50 billion. 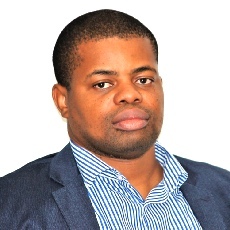 By 2008, Sifiso was co-team leader and the runner-up in RMB’s Analyst of the Year 2008 competition. He subsequently left RMB and founded Sotobe Chartered Accountants, a risk & corporate advisory as well as private equity investment firm. Sifiso serves currently on the boards of some investee companies. 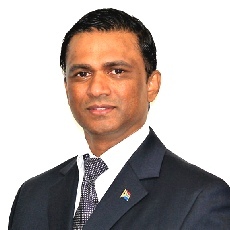 Silvanus begun his career in 1989 in manufacturing with Pakco, and thereafter moved into a financial role at the Durban City Council. After later serving at Santam as a project leader, Silvanus joined SITA in October 2000 where he is still currently employed as Programme Manager. Silvanus has over two decades of experience in financial risk management, procurement oversight and management, quality control and technology and systems risk management and brings a wealth of expertise in the field of project management. Silvanus is also a sought-after and frequent speaker on project and risk management on the international professional speaking circuit. 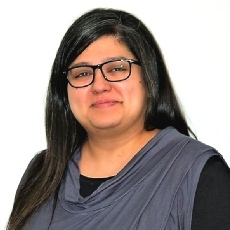 Meriam completed her articles with Ernst & Young in 2004 and continued as an auditor until she became a senior manager: servicing a number of large listed and private corporations. Her responsibilities also included IFRS, US SEC & US GAAP compliance, as well as internal audit mandates. In 2013 she joined international energy group, BP, where she serves until today as Assurance, Risk and Controls Manager with specific responsibilities for financial management and business controls, risk management, ethics & compliance and governance & reporting. In these roles, she has designed and implemented self-assurance and interventionist process for BP’s Southern African businesses, reporting directly to the Group CFO. Carla completed her articles at Bowman Gilfillan and practiced as an associate for four years in the M&A and Capital Markets teams. 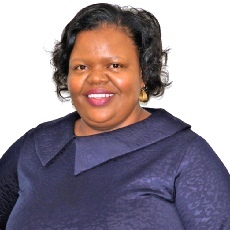 She was lead legal counsel on a number of matters for a variety of clients, including Tongaat Hulett, Barclays, Netcare, Steinhoff, GoldFields, Anglo American, UBS, Morgan Stanley, AngloGold Ashanti and Goldman Sachs. Carla has spent the last eight years at RMB as legal advisor in the Global Market division, which covers all market facing transactions. She advises, structures, negotiates and executes the legal aspects including risk management, legal agreements, commodities trading and pricing and derivatives structuring and execution. 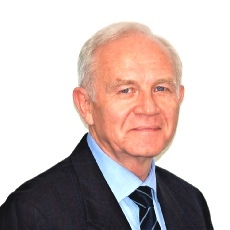 David’s professional affiliations include, inter alia, member of Ministerial Advisory Council for Energy from 2015 to 2017, SA Institution of Chemical Engineers since 1974, Institute of Directors (IoD) since 2014 and Secretary General of SA National Energy Association (SANEA – SA Member Committee of World Energy Council) since 2012.